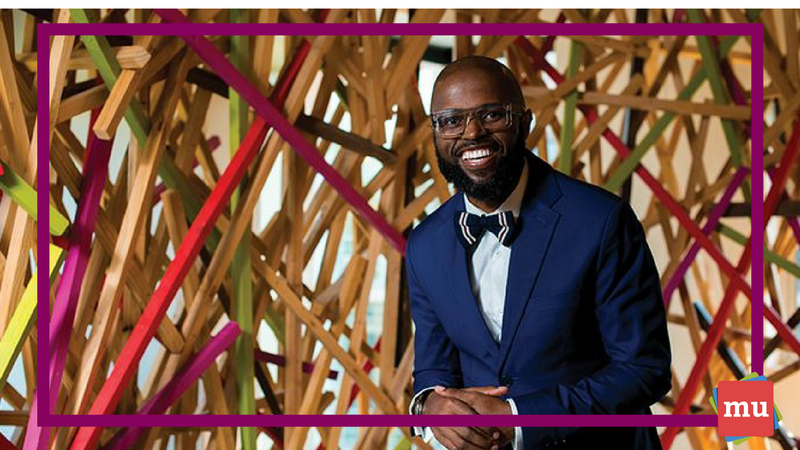 Google Africa’s creative marketing officer, Mzamo Masito, offered one of the most popular and talked about seminars at the Loeries 2018. He shared four lessons he has learned about marketing in his time in the industry. media update’s Aisling McCarthy attended the seminar on Friday, 17 August at the Durban ICC as part of the Loeries Creative Week. Masito opened the seminar by talking about the fact that a job in the creative industry isn’t just about abstract marketing work; it’s about work that affects people in the real world. Masito said that creativity isn’t just art. There is an element of science in it as well. For example, he said that great creative work in marketing comes from data that informs that art. In order to ensure that we keep building the skills of creatives in the marketing industry, Masito said that people – and particularly schools and universities – need to focus on the importance of science. “Science is just as important to creativity as art is,” he said. 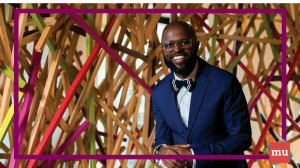 Having dealt with many young creatives, he said that often these young creatives would not be able to interpret data or stats, and say “Oh but I’m a creative…”, and Masito believes that is no excuse. Data needs to inspire creatives, not scare them. He said that the marketing industry in South Africa is in dire need of transformation. For example, he questioned why 60 to 70% of voice overs are done by men, when 85% of purchasing decisions are made by women. Further, he said that people need to see themselves reflected in awards, as well as in agencies. “We [also] need to start embracing other languages. It’s not diverse, it’s not inclusive, it needs to stop,” Masito said. Masito said that in order to create great work, brands need to make a real connection with their consumers. “We can have great creativity when we don’t know each other. We have to be vulnerable with each other,” he said. He suggested that brands should communicate with their audience more in an attempt to really get to know them instead of just trying to sell them something. “The best creativity is functional and useful,” said Masito. He said that marketers should stop trying to just make a sale, but start trying to change the world for good, too. Masito said that South Africa is a country with many challenges to face, so marketers should use their power for good and use their creativity to better the world. “Creatives have a great platform, and I think it’s about time we use it to fuel social change,” he said. 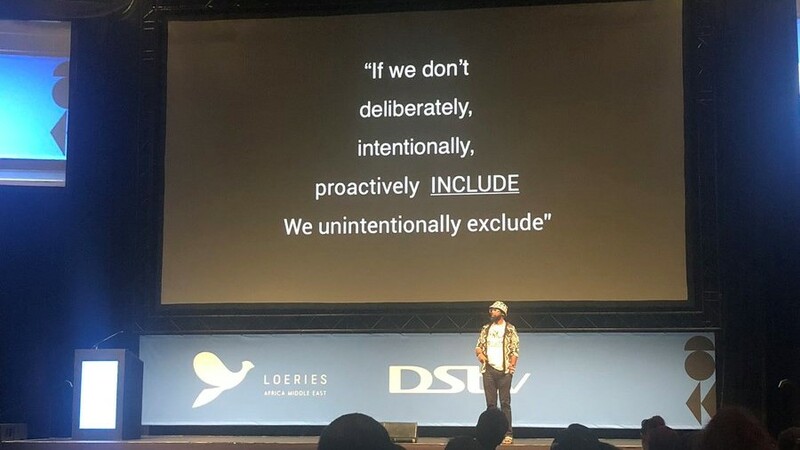 The DStv Seminar of Creativity at the Loeries was full of inspiring lessons for marketers. Find out what Ogilvy Singapore’s Nicolas Courant had to say in our article, #Loeries2018: 20 lessons from 20 years in the ad industry.